If you’ve had an issue with almost any web-based company, you know how hard it can be to get in contact them. Some seem to believe Twitter is an acceptable front for their customer service team Did You Get Screwed By a Company? Take It to Twitter! Did You Get Screwed By a Company? Take It to Twitter! I used to think that Twitter wasn't very useful, until this year when I learned that Twitter is an amazing way to get what you want from any company you may do business with. Read More , while others like Facebook are almost impossible to reach on any platform. How does Google fare? In the last few years, the search giant has made it easier than ever for users and customers to open a dialogue with them. If you need to contact Google, here are your various options. 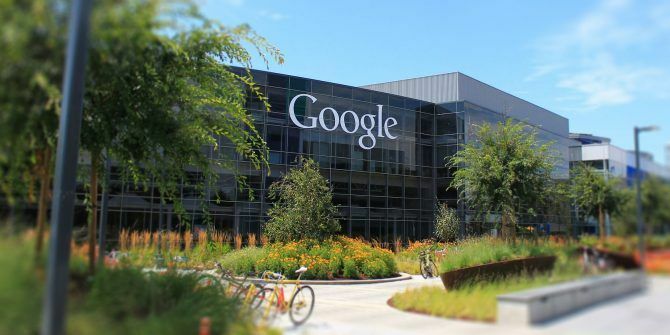 The switchboard number for Google’s Mountain View headquarters is +1 650-253-0000. You can find the numbers of regional Google offices on the company’s web page. Finally, if you live in the United States, you can often chat with a Google representative in a live chat window. It depends on the product, app, or service you’re using. To see whether a live chat facility is available, navigate to the troubleshooting section of the relevant part of the official Google support pages. If nothing is available, don’t worry, Google is adding more live chat assistants all the time. Have you managed to reach out and talk to Google? Let us know in the comments below.